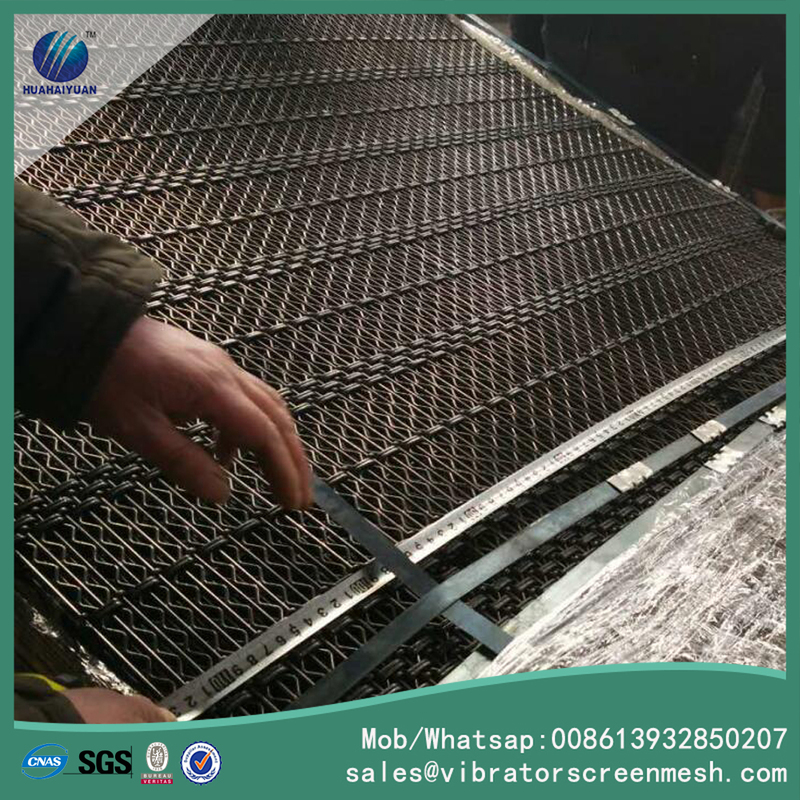 Anti-clogging screen mesh ia also named as Self-cleaning screen mesh, Anti-clogging, vibration self-cleaning screens. They are mainly used at plants processing material at high temperature, such as producing asphalt. 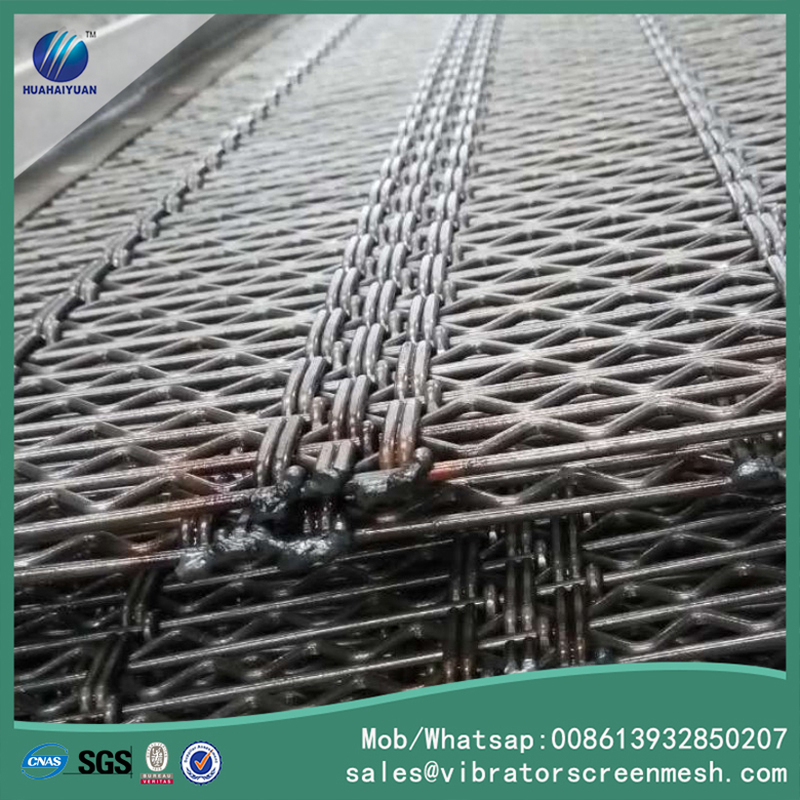 the self-cleaning screens are made of steel wires kept at the right position by steel assembling wires. 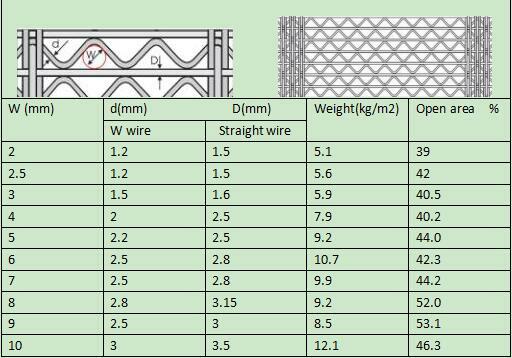 Apertuer: from 1 to 20mm or custom. Screen size: all standard sizes customized. 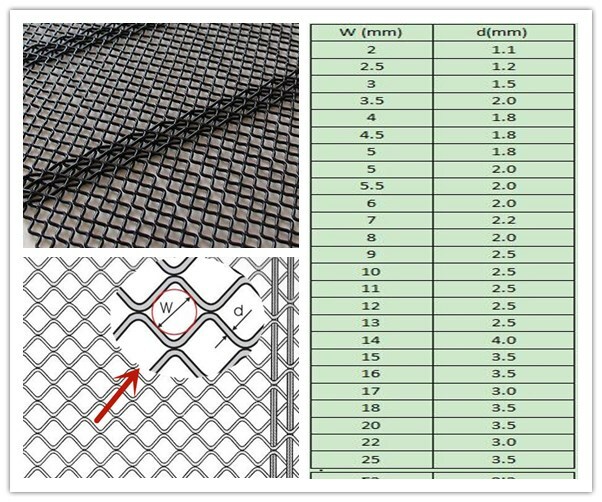 Looking for ideal Anti-clogging Screen Mesh Manufacturer & supplier ? We have a wide selection at great prices to help you get creative. 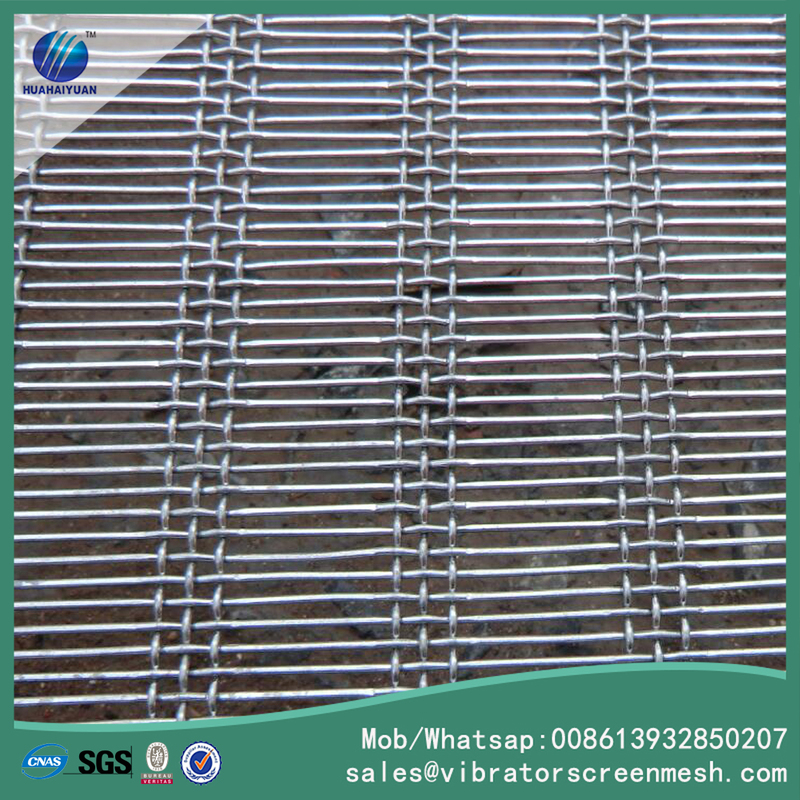 All the Self Cleaning Screen Mesh are quality guaranteed. 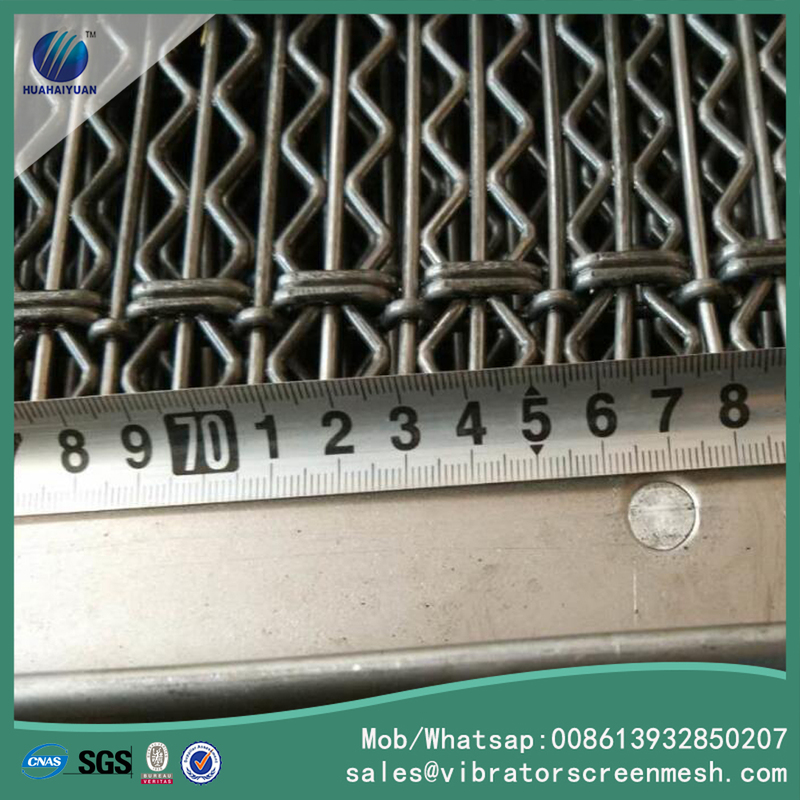 We are China Origin Factory of Anti Clogging Mesh. If you have any question, please feel free to contact us.